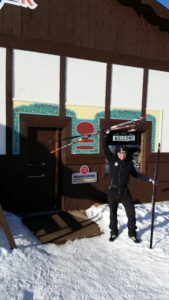 Zeke Fashingbauer learned to ski as a child at Winter Park. He now teaches lessons, and coaches the local youth team. Most days off are spent traveling to the U.P. 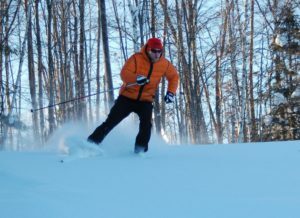 to carve some turns or takings his son on ski adventures. Zeke is a PSIA level 3 Nordic instructor, level 2 Children’s Specialist and a member of the Central division education staff. He also holds a level 100 coaching certification from CXC/USSA. 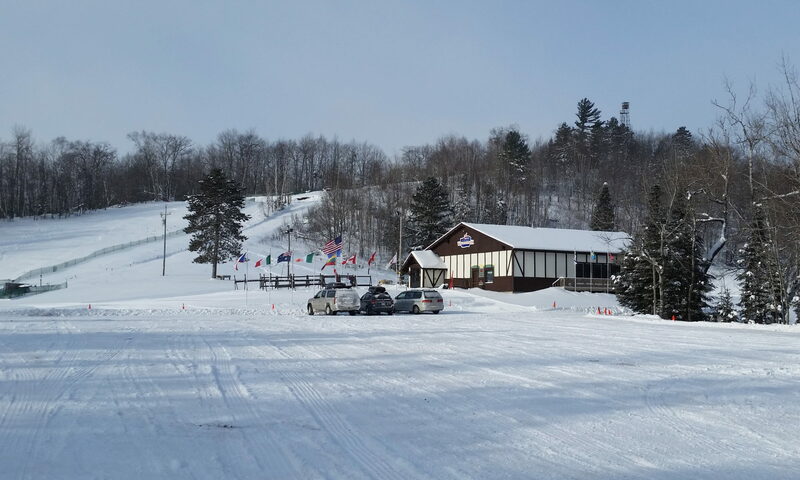 Skiing is a year round sport in Minocqua moving to the water in the summer. Zeke holds a firm belief that the best skier on the snow, or water, is whoever is having the most fun.